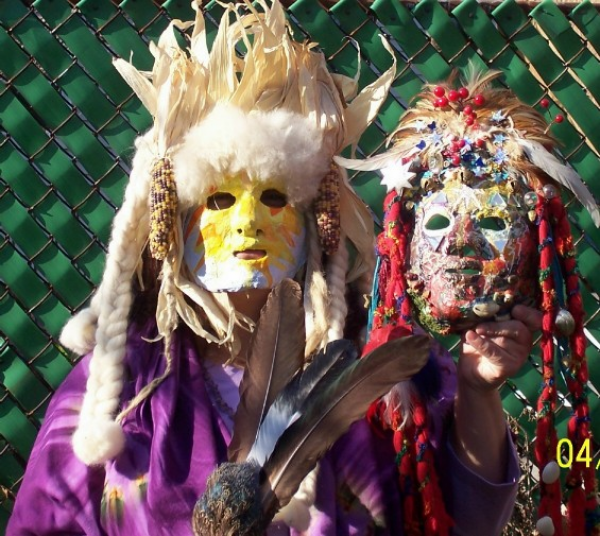 "This is the place in New York to train if you want to be a Shaman. I believe they hold Ayahuasca groups, which as of now is legal. There have been no laws made against it in the entire 50 states and the Supreme Court left it up to the individual states to decide if they want to make it illegal or not."